Bollywood actor Pulkit Samrat ,whose hit movie ‘Fukrey’ got him a good name, have been in news for quite some time now. 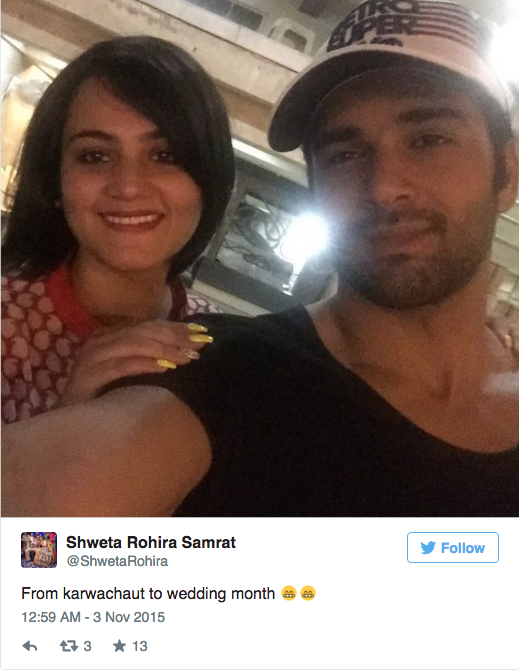 Pulkit got married last year to a television journalist Shweta Rohira who happens to be Salman Khan’s rakhi sister. They celebrate their first marriage anniversary today. Rumours had been going around for a while now that the couple have separated due to some problems in their marriage. Pulkit was living with his parents in Delhi whereas Shweta was living in Mumbai with her parents. Some sources also suggested that the couple always fought and might go separate ways. However, it seems like the all these were just rumours. Contrary to the rumours, the couple had been spotted at a coffee shop and on another occasion, at a popular watering hole in Bandra. Pulkit has made several trips to Mumbai over last three weeks to complete some work her and spend time with his wife as well. When asked about the on going rumours about the trouble in paradise, Pulkit politely responded that don’t forget wish the couple on their first anniversary on 3rd November 2015. 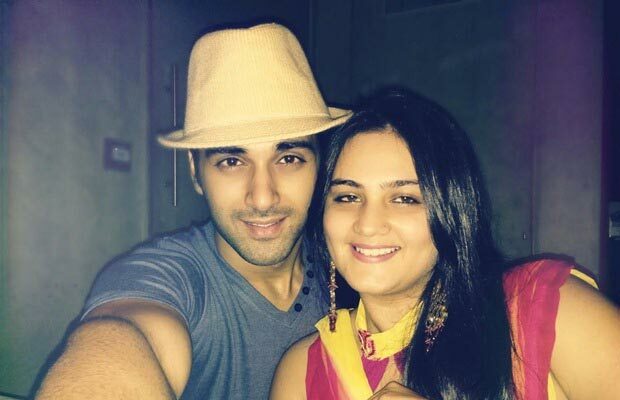 Not only Pulkit but his wife Shweta also rubbished the rumours by posting a picture with Pulkit on their anniversary. 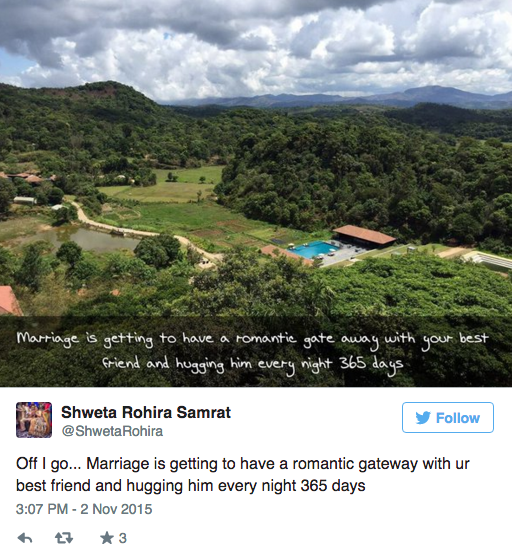 The couple is currently on a brief holiday to celebrate their anniversary. 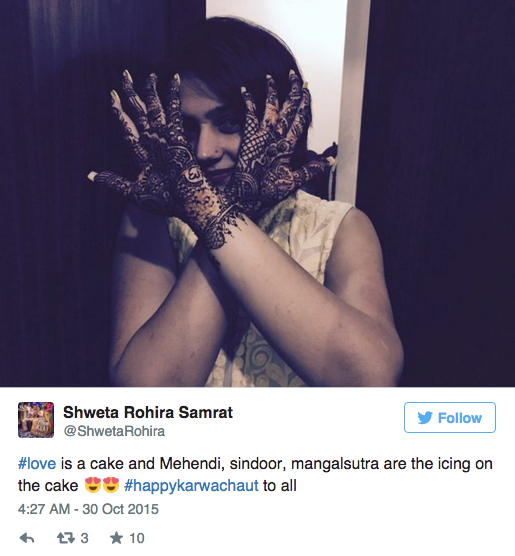 Shweta posted a picture of herself dressed up for her first Karwa Chauth as the couple celebrated their first Karwa Chauth as a married couple. Earlier, it was reported that Shweta‘s husband Pulkit had been spending a lot of time with actress Yami Gautam on the sets of their upcoming film ‘Sanam Re’ and the two seemed more than just friends. Pulkit and Shweta‘s marriage was a grand event and Salman himself did the kanyadaan of his rakhi sister. 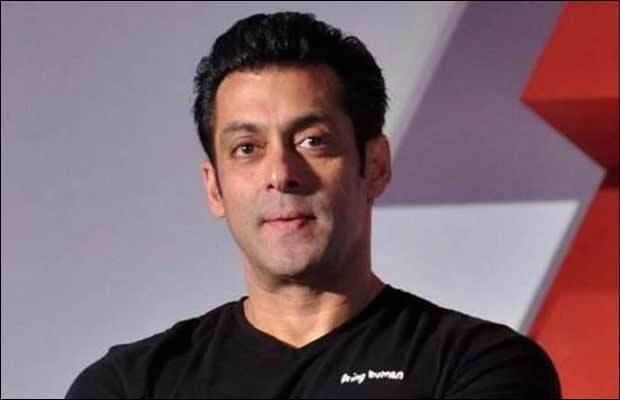 Apparently, Shweta celebrates Raksha Bandhan with Salman and the duo share a very good bond. Now that the couple has stopped the rumour train, we wish them a very Happy Anniversary! 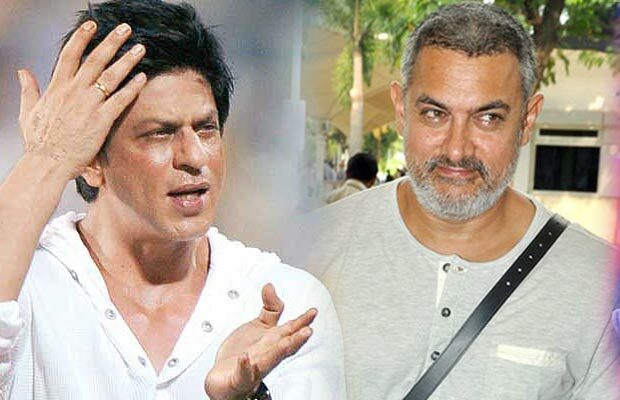 Also Read: Aamir Khan’s Special Wishes To Shah Rukh Khan On 50th Birthday! Also Read:Bigg Boss 9 With Salman Khan: The Two Dogs Of The House! Also Read:Birthday Special: Jacqueline Fernandez’ 30 Most Heartwarming Adorable Moments! Previous articleWow! 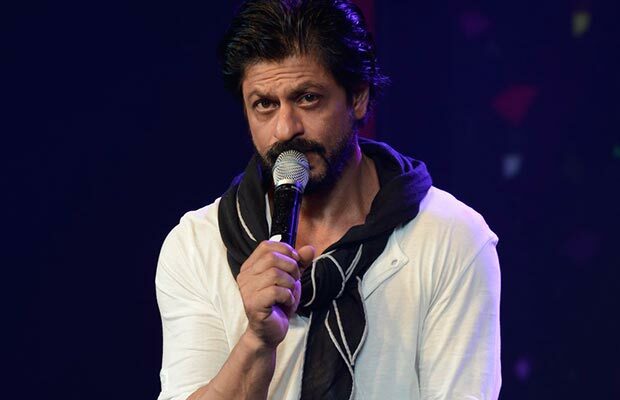 Bajirao Mastani Set To Be Turned Into A Museum?